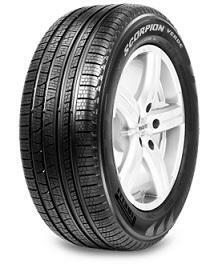 All-season touring tire delivering exceptional handling in all weather conditions for your SUV or CUV. Can't find your exact vehicle details in the select fields above? Type them here. Would you purchase this tire again? I have got these tires on my Highlander 2 years ago and they still look well. I had a good ride with them, specially performed well in wet conditions. I think that I am very pleased with the performance of these tires for the quality it values. The most silent and smooth tires I had, these are expensive but it Worth I recommend em. My conclusion is what those tires are good but not for heavy winters, they are only for light snow and not for off road, so if u are good with that ofc u can get such a tires.